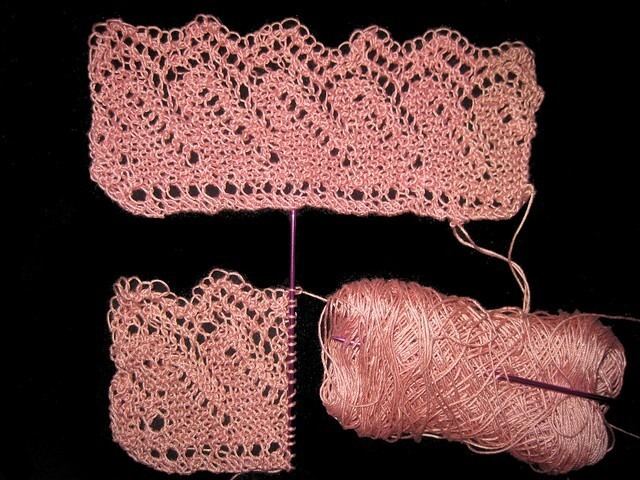 I am making Hilton lace for what I think will become the lace edging of a pair of lace gloves. I chose this lace as we have lots of friends with the last name Hilton and thought it was sort of neat that it has the same name as them. This is being done using size 2 double point needle and size 10 thread that is antique. 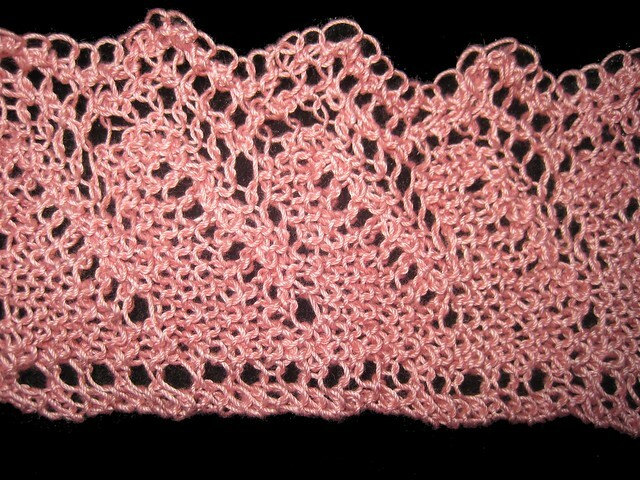 The pattern is available for free if you would like to make some lace too. The thread does have some sun discoloration it is real hard to see and it does not bother me, as to me it just looks like my antique gloves with the aging already there. As you can see I have finished one and started on the second. When I get them both done I will sew them into a tube then start to cast on at the header of the lace for the hand portion of the glove there will not be enough of this thread to make the gloves so I have to find a thread that will look good with dusty rose any suggestions. Hi Sunshine, Hope you are doing well. Would you mind if I ask you for assistance with the Hilton Lace pattern, please? I love your rose pink thread and the Hilton lace pattern. It seems difficult to find a good variety of colors in crochet thread in NJ. I had found the Hilton pattern on pinterest a few days ago and came across your blog today when searching for video tutorials for the Hilton lace pattern. 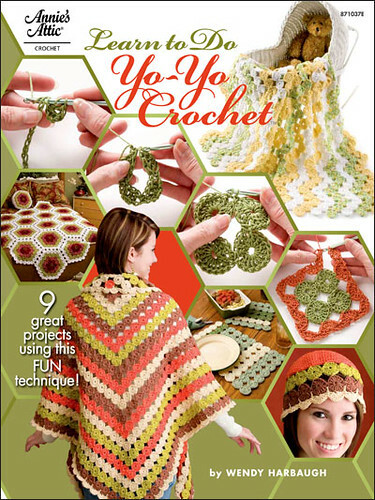 I have not found a video tutorial for this pattern- Have you? I will be trying the Hilton lace pattern for the first time. I just bought the size 2 double sided pointed needles and gold size ten thread motivated to make edging for pillowcases. The edge around the pillowcase opening is 20 inches. 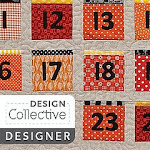 How many hours do you think it will take to do the 20 inch edging for one pillowcase using the Hilton lace pattern? I am not quite sure how to use the double sided pointed needles...After completing one row do I then start the next row using the other side of the needles? Thanks for sharing your lovely work. Please send me an e-mail about this, if possible, please. I hope to make a wedding gift before Dec.18, 2015 or for Dec. 25th- Happy holidays to you.